Motorcycle gear has evolved a lot in recent years. It used to be that if you wanted the very best in protective technical gear, you needed a suit that made you look like a Power Ranger. 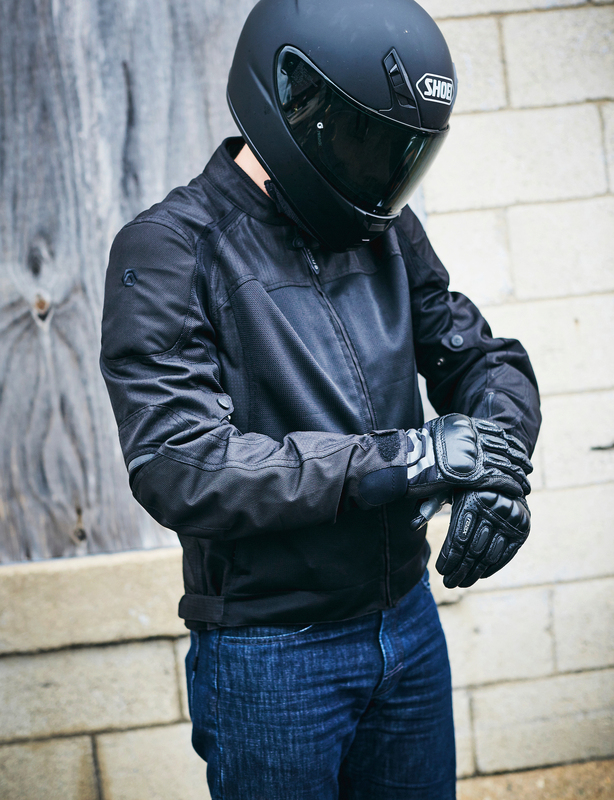 While that kind of riding gear is certainly still available, there’s a growing trend in motorcycle gear that offers high-end protection with a look that's, well, more normal. This idea is part of how the new riding gear brand Reax was born—offer high-tech riding gear without breaking the bank or turning into a Transformer. Reax makes jeans, jackets, and gloves in different materials and styles to suit a wide range of riders. The overall catalog is still relatively small, especially compared to the big guys, but with just a handful of products, almost any rider can find something they might need from Reax. I’ve been spending some time with the Reax Alta mesh jacket and in my experience so far, it lives up to the company's mission. With a retail price of just $219, this jacket is a fantastic value, offering a ton of versatility, air flow, and protection for the money. The one Reax sent me is the black and white color scheme, so I've been refering to it endearingly as my “Storm Trooper jacket.” I like the way the two-tone look stands out without being too crazy of a design, even if I look like I’m ready to hunt some Rebel scum. In terms of overall quality, it won’t be mistaken for any high-end offerings from the likes of Dainese or Alpinestars, but it certainly looks and feels a lot nicer than any other mesh jacket I’ve worn in this price range. It’s light and comfortable and has an excellent liner that adds some extra warmth and doubles as a rain shield. Just zip out the liner and put it on over the jacket and suddenly your arms and torso are waterproof. This added versatility is what really sets the Reax Alta apart and makes it great for three-season riding and rainy conditions. Another nice perk of the Alta is the standard SAS-TEC CE Level 2 rated armor in the shoulders and elbows. There's a pocket for a back protector, but CE-rated back armor is sold separately. The only time this kind of plating is required in North America is when you're on a race track, so it's pretty serious stuff. The fact that the jacket comes with it standard makes it an even better value if that’s something you would normally invest in anyway, not to mention it makes it a safer option right out of the box. 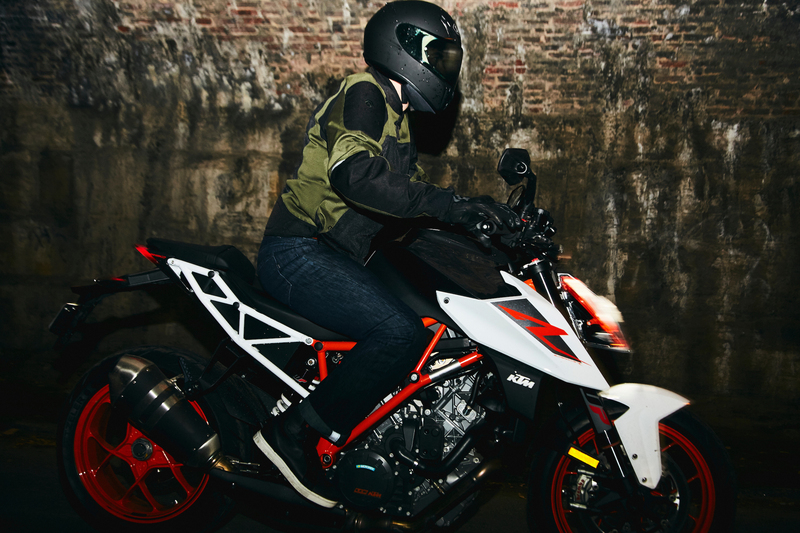 As for actually riding while wearing the Reax Alta jacket, it’s light, comfortable, and flexible. The air flow is fantastic, especially with the liner out. I rode in 90-plus degree weather with this jacket and my sweatiness was at a minimum, which was a nice break from the leather that I usually wear. I also never lost confidence thanks to all that built-in protection. 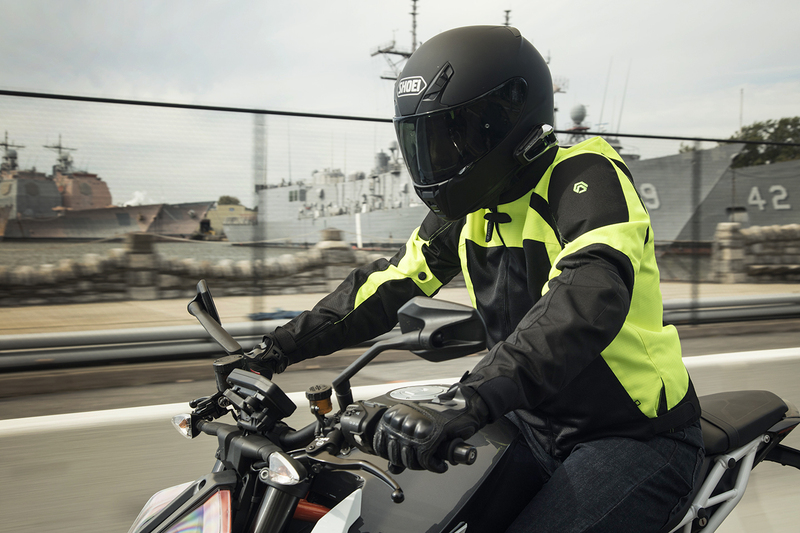 So, if you’re looking for a good, versatile mesh jacket that doesn’t compromise on comfort or safety—and you don’t want to pay big bucks for a big name—Reax has you covered with the Alta. Available in four different color schemes, you’re likely to find one that suits your taste. How do you like my custom design?